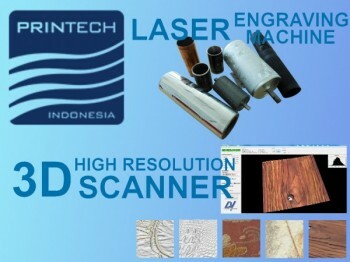 We are pleased to announce that DV will be present at PRINTECH Indonesia 2017 exhibition. We would like to invite you to visit our booth (Hall D2 - Stand 9506) during the trade fair and meet our main sellers and systems specialists that will tell you about our last improvements. Don't exithate to contact us to have further information on how reach us.